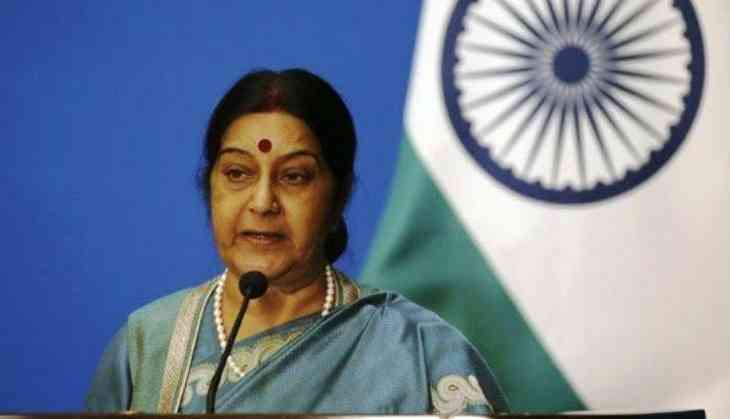 Congress on Thursday announced that they would move a Privilege Motion against External Affairs Minister (EAM) Sushma Swaraj for misleading the families of the Indians killed in Iraq by the Islamic State. "We are going to bring a Privilege Motion against the External Affairs Minister for misleading the families of the 39 Indians as well as the House," senior Congress leader Ambika Soni told reporters here. "Giving falsehood to people is actually cruel and suggests a certain level of lack transparency on part of the government, Tharoor said. The 39 persons, most of whom hailed from Punjab, were working on projects near Mosul when they were kidnapped during their evacuation in 2014.